6. 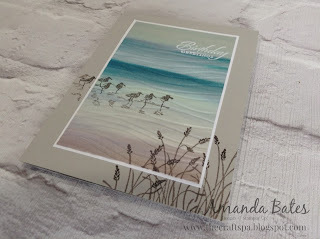 Emboss paper using Seaside embossing folder. Tip - my sky isn't embossed...didn't seem right! 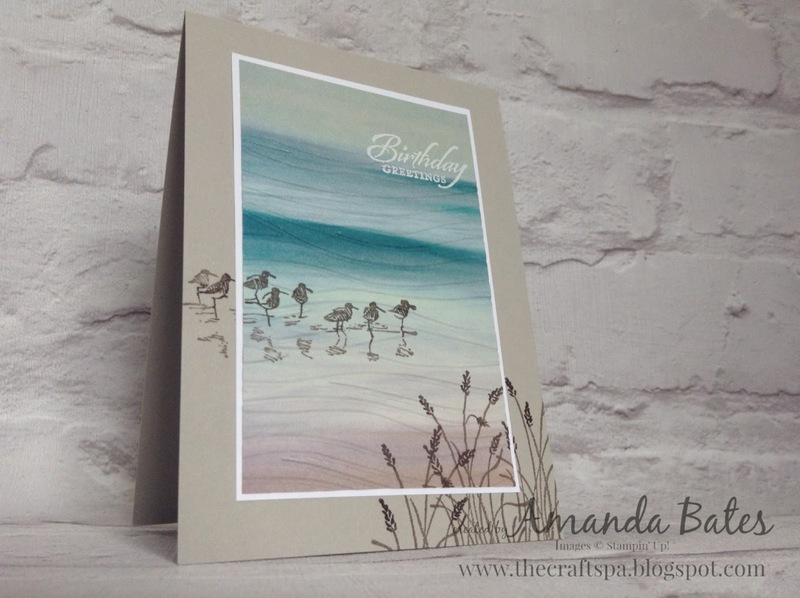 I just LOVE this piece of paper.... Lovely little simple but stunning cards... in a flash! Oh my!! 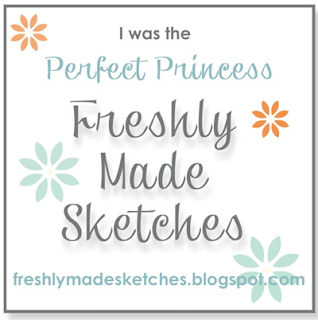 I was selected as a a Perfect Princess by Kim of the Freshly Made Sketches Team... what an honour as there were lots and lots of fabulous entries... and I am a complete novice at a challenge entry! And so I have a badge to share with you now!! 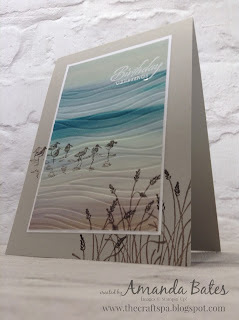 Gorgeous, love this paper too, will have to try this one. Thanks Jill... 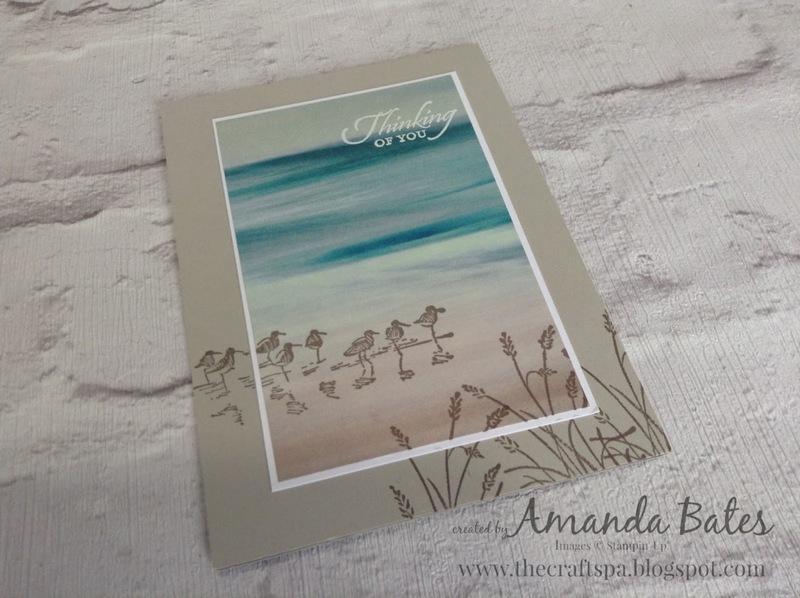 The paper does just lend itself to the card! 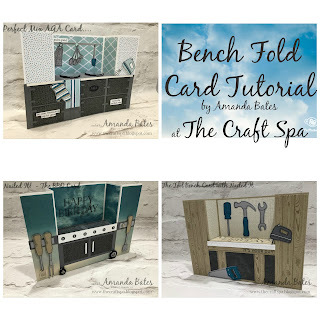 It is a great paper pack Anne... More patterns to love than usual in a pack for me...so useful.... Hopefully I will change your mind over the next week or two! Thanks Karen... And yes I thought you would like this one! Beautifully designed! I love how the birds trail off the main panel. Thanks for joining us at Freshly Made Sketches this week! I love this card. I have the stamp set so I will have to try this. I hope I can make it look half as nice as yours. So beautiful. Thank you Sharon. 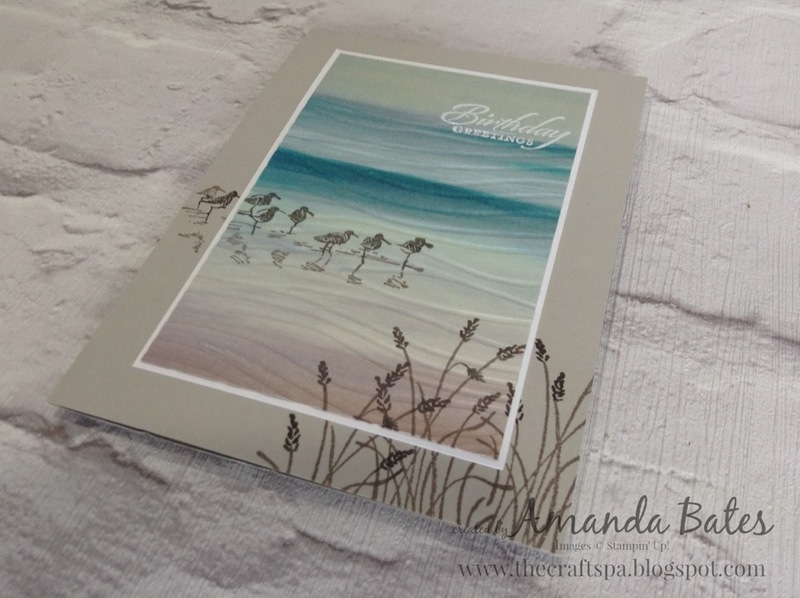 Enjoy creating and I am sure yours will look just as nice! Love your card Amanda so much so, if you don't mind, I will case it this weekend for my class. Thank you...and I hope you class enjoy it as much as mine did! Time for a Tardis on Tuesday!? Bonus Days coupons are coming your way!